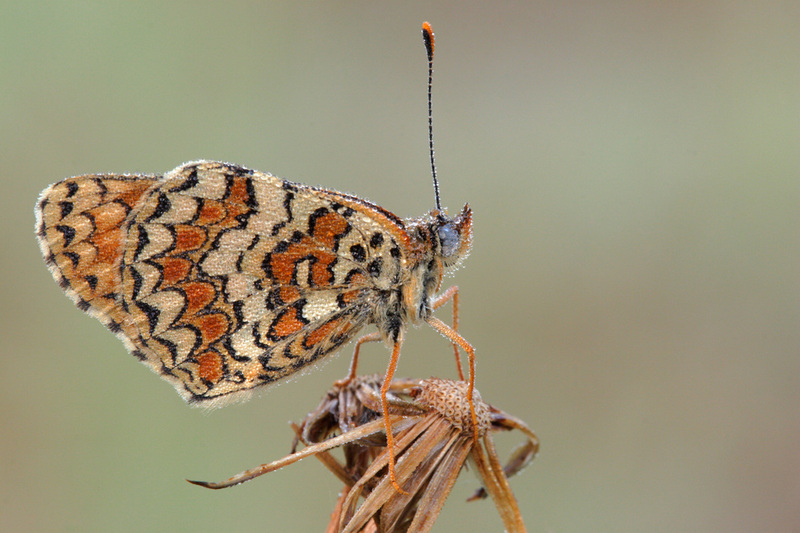 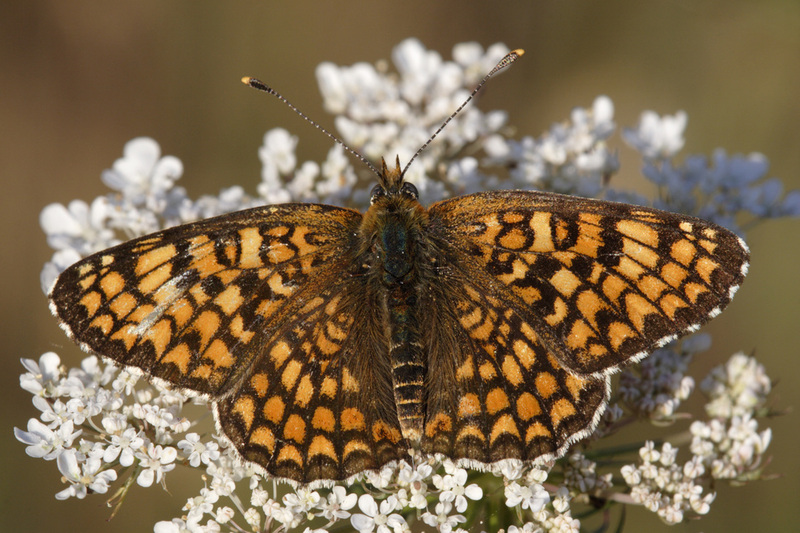 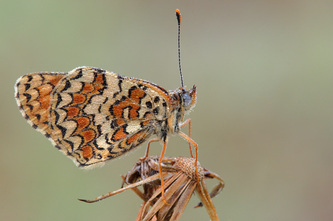 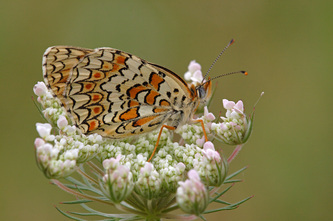 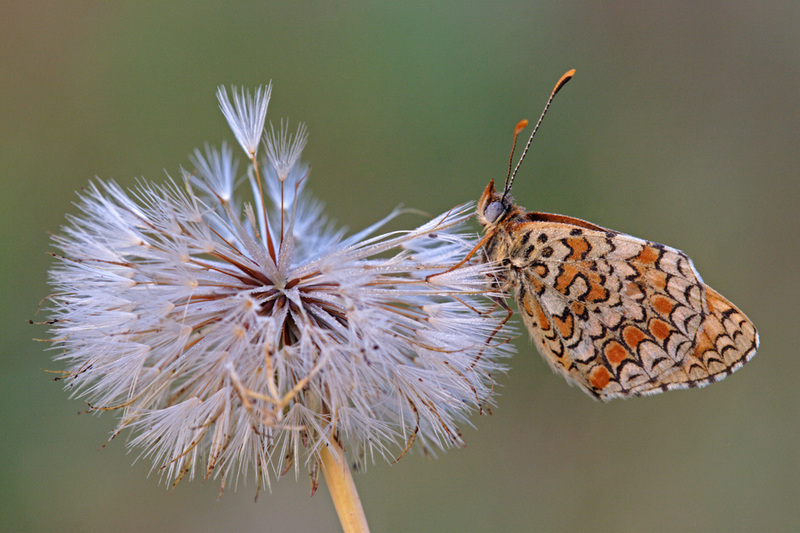 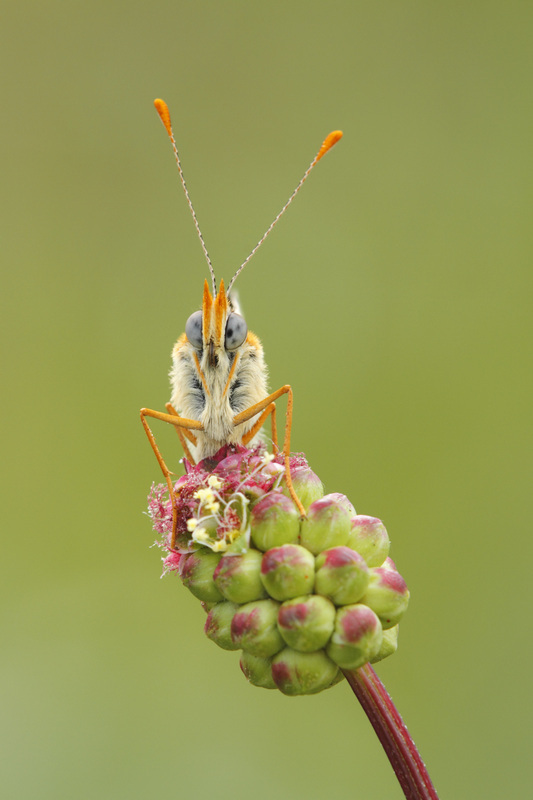 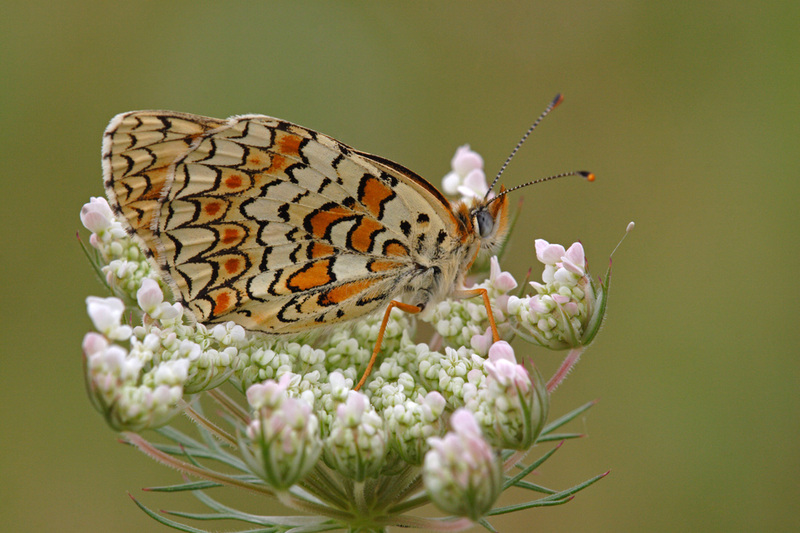 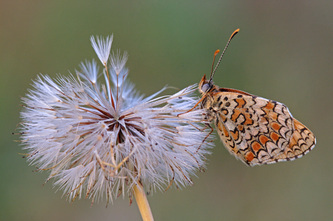 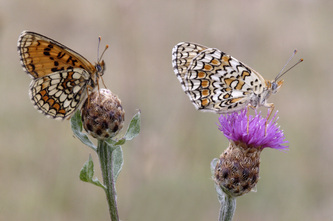 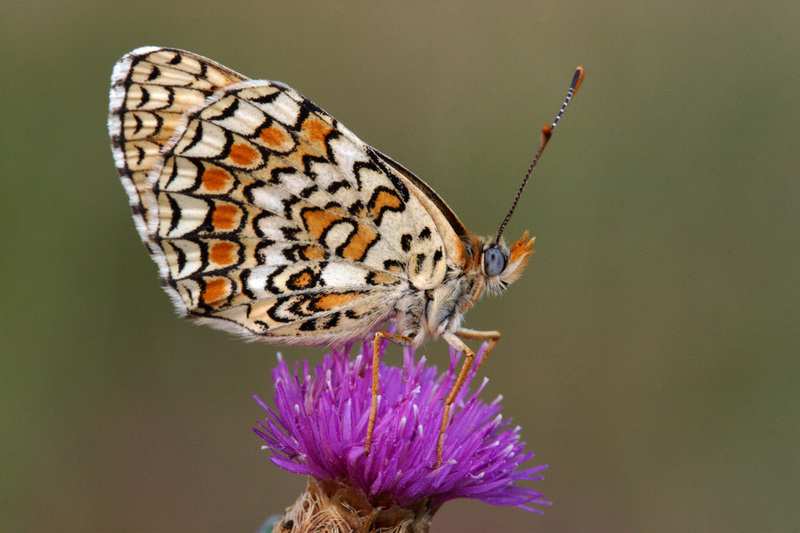 This is an extremely variable butterfly, whose uppersides usually exhibit a conspicuous mixture of light and dark orange overlaid with dark-brown streaks and cross-lines. 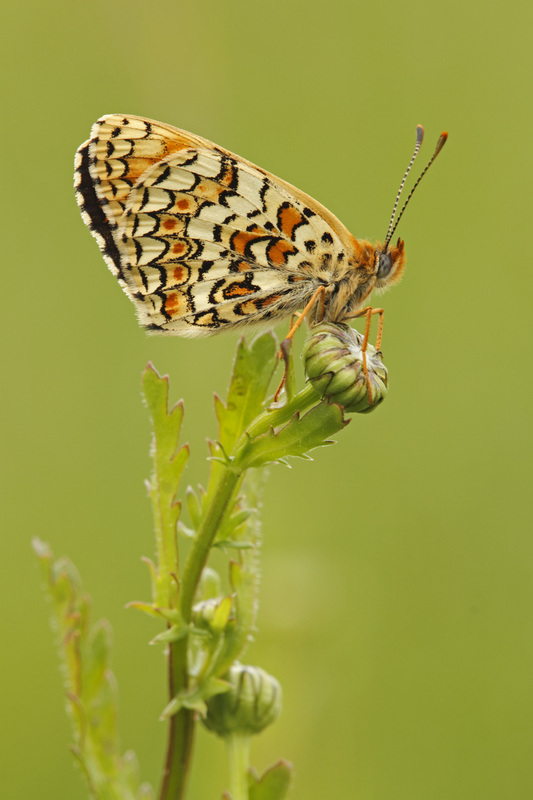 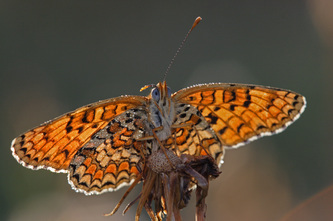 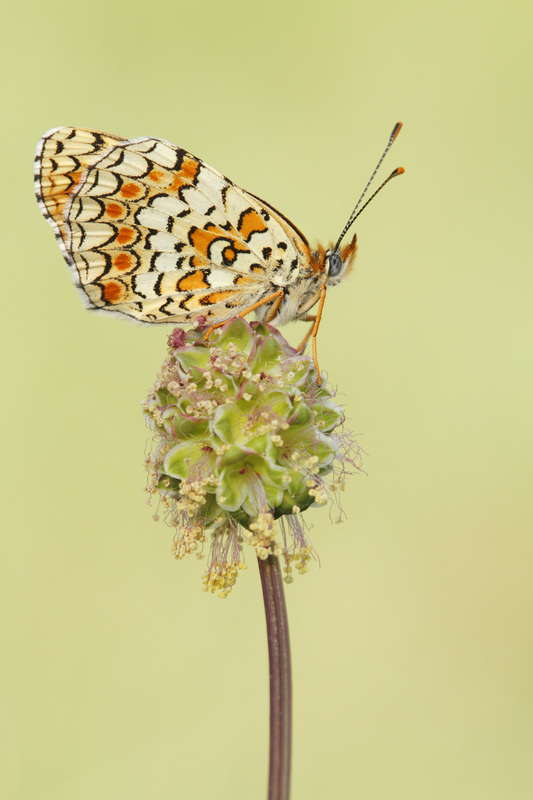 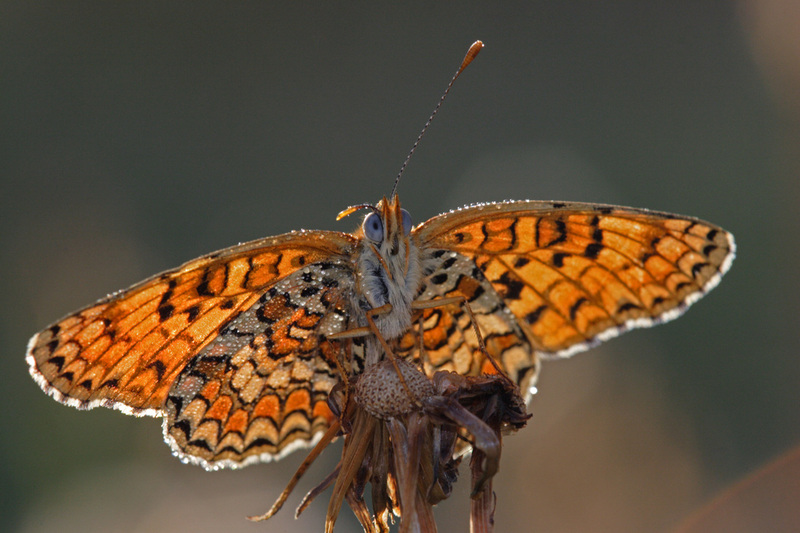 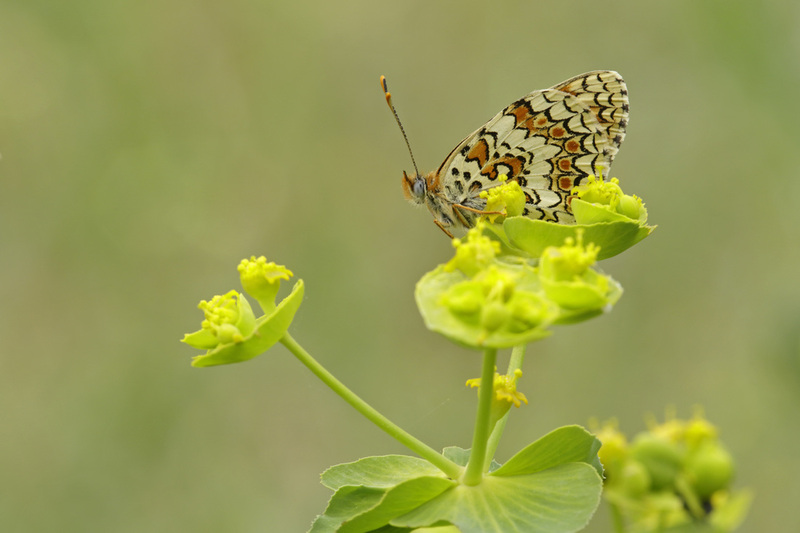 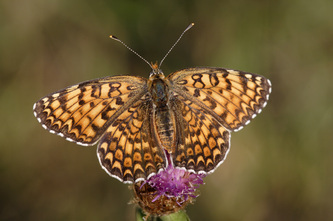 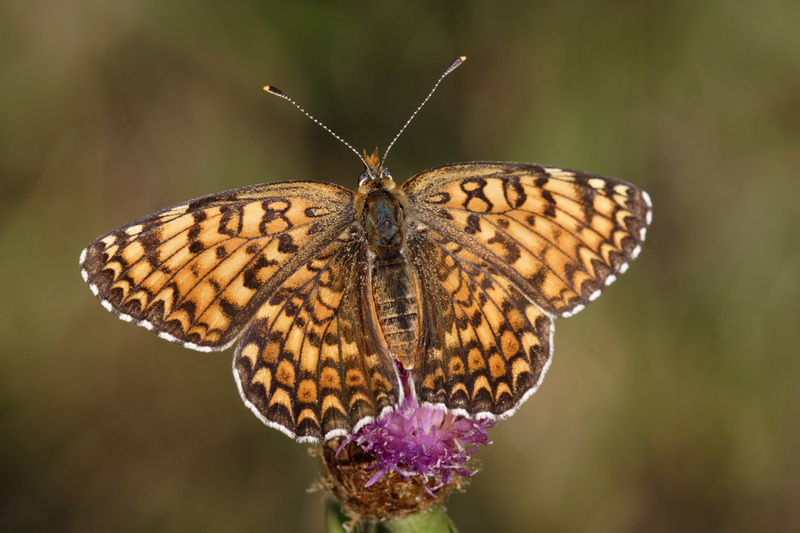 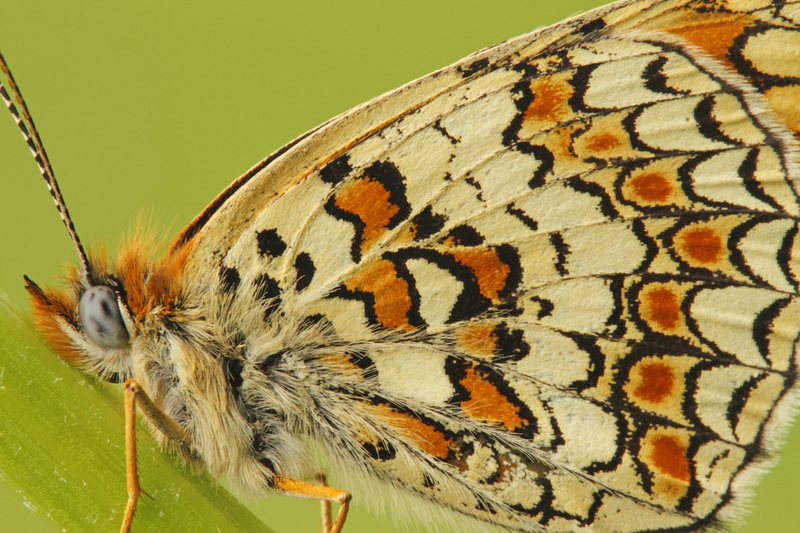 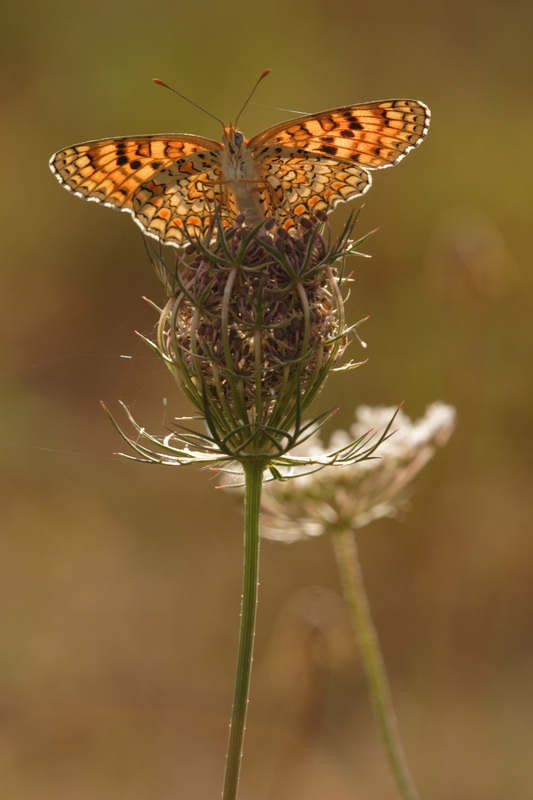 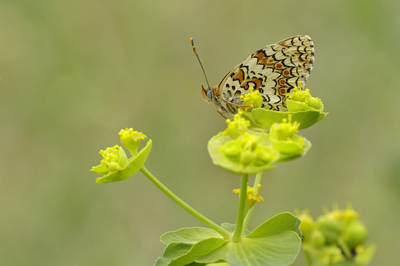 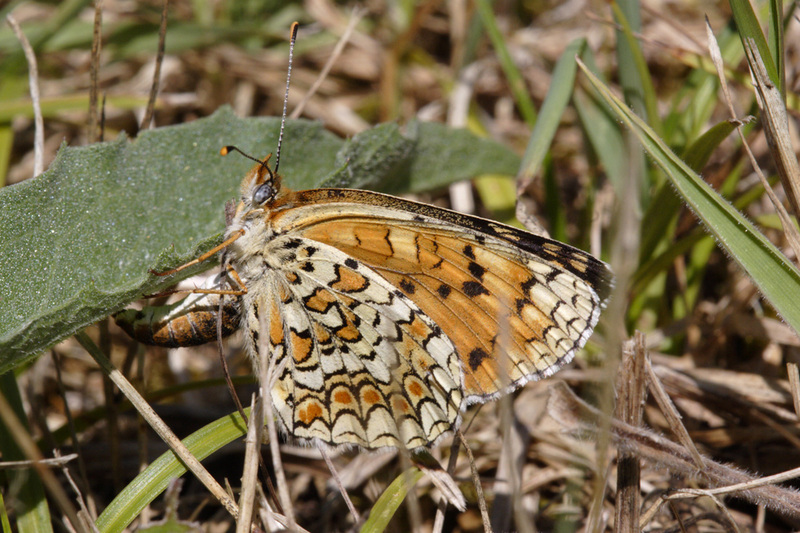 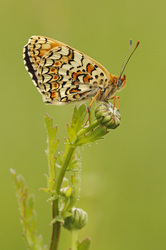 The underside of the forewing is orange with black spots, but grades to yellow at the tip and the outer margin. 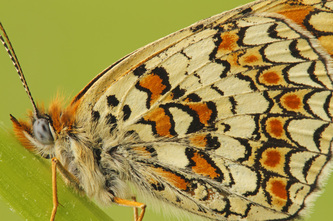 The underside of the hindwing varies from almost white to butter-yellow, with several wavy black lines and an irregular orange band near the base. 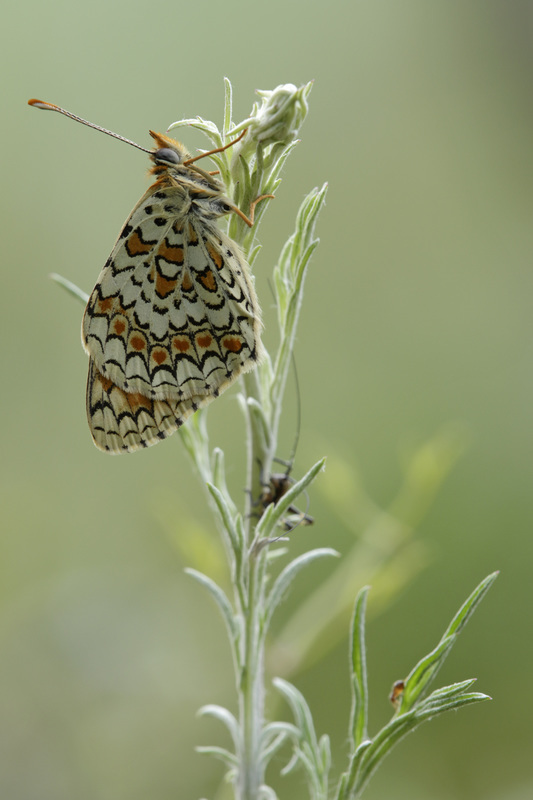 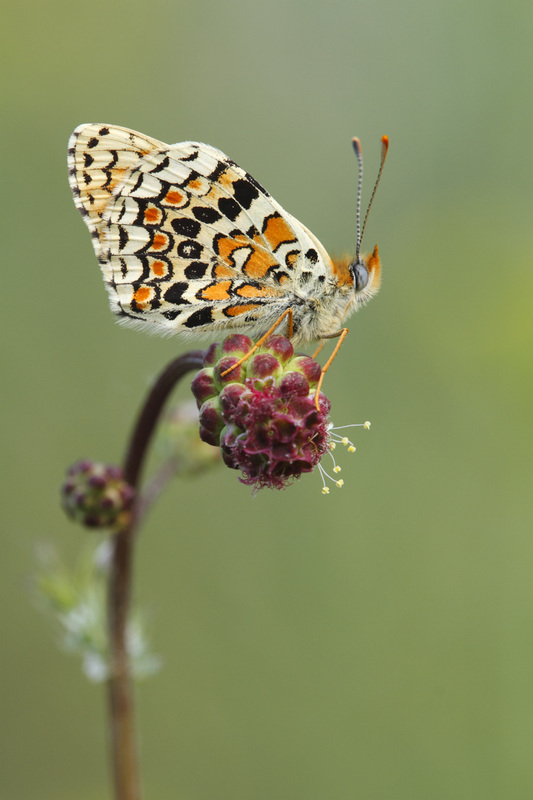 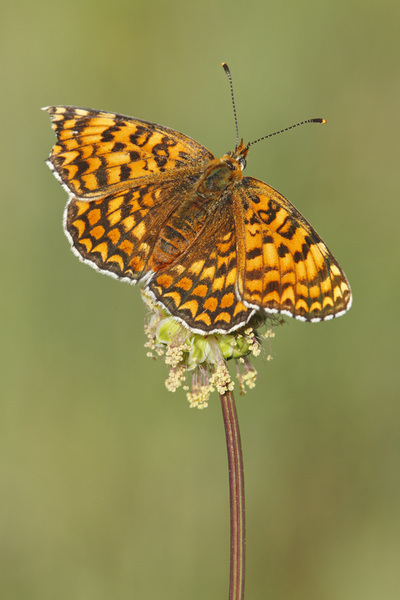 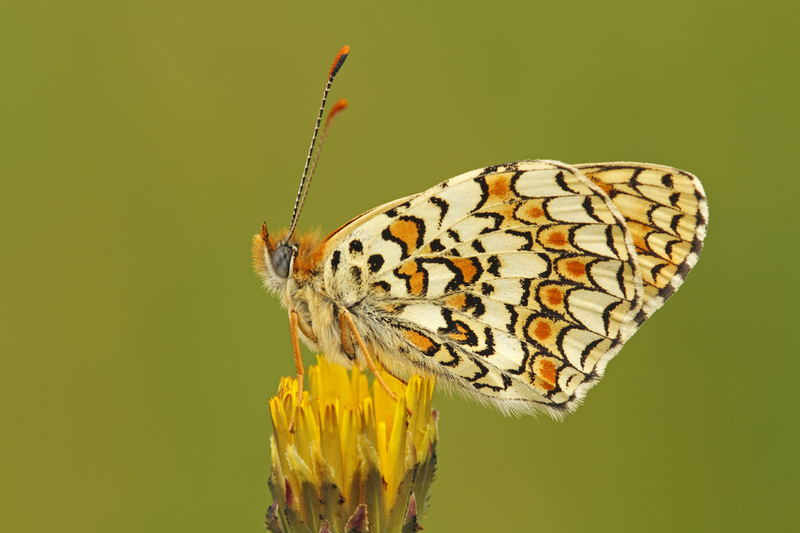 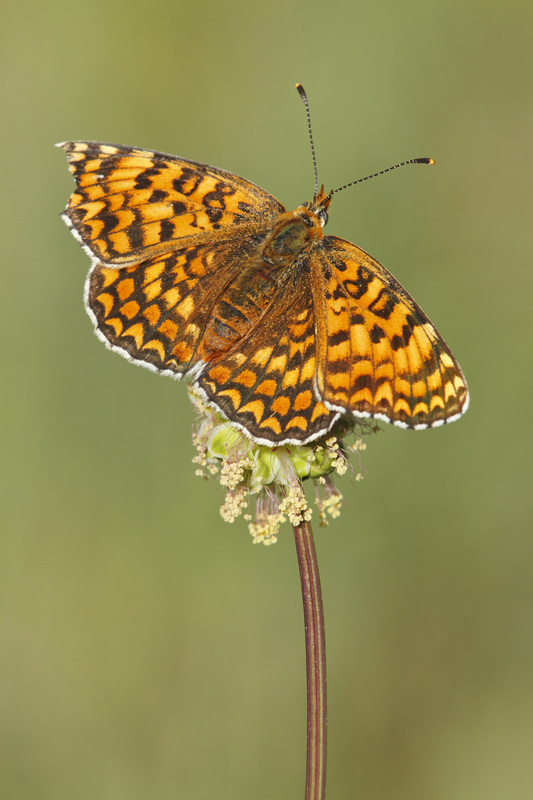 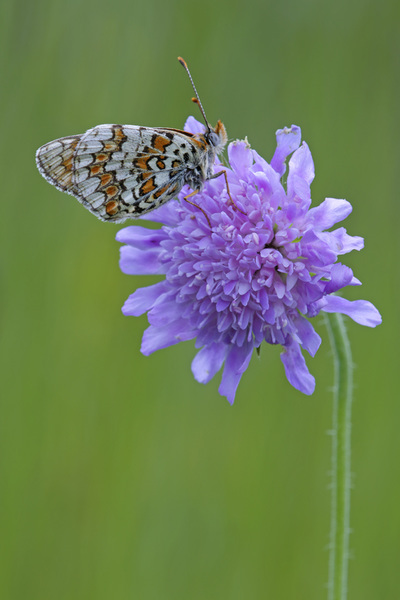 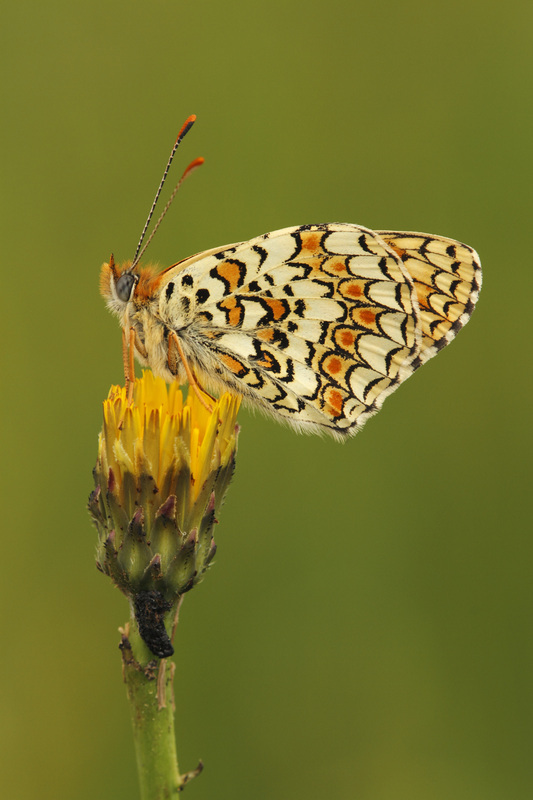 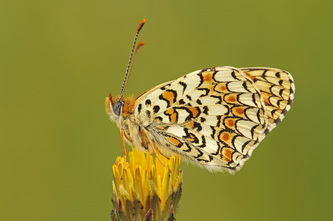 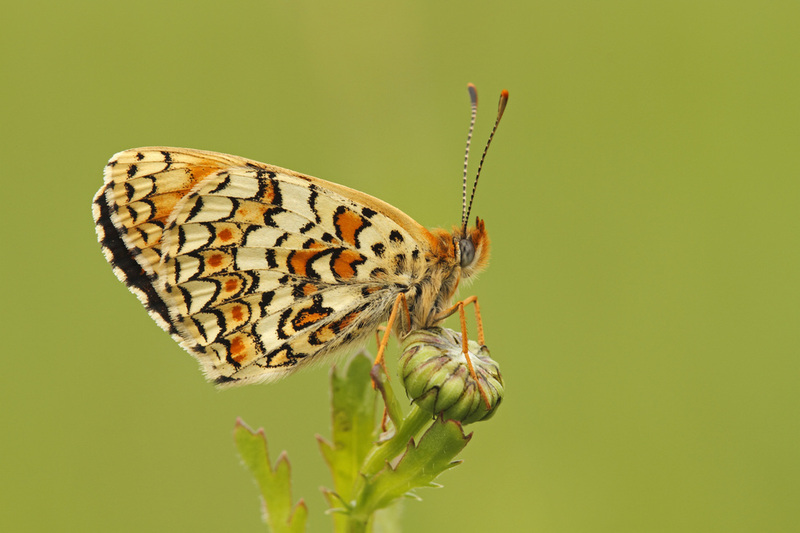 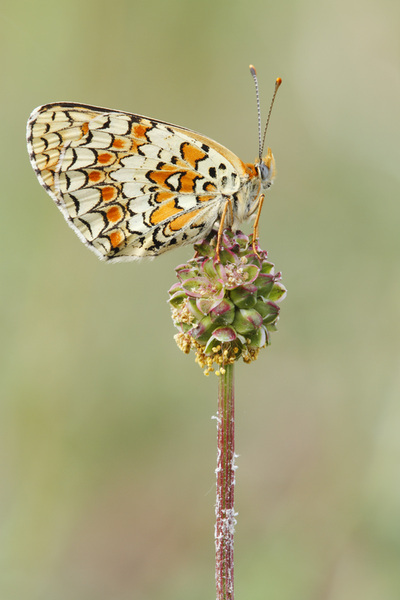 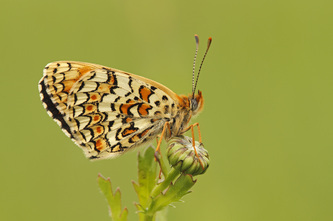 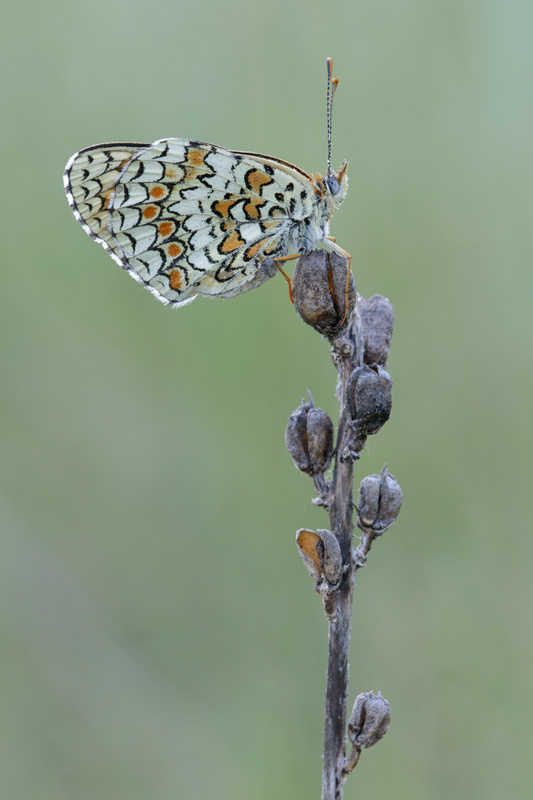 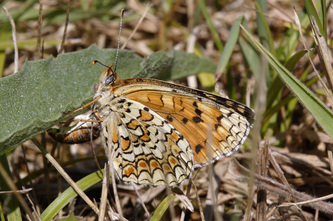 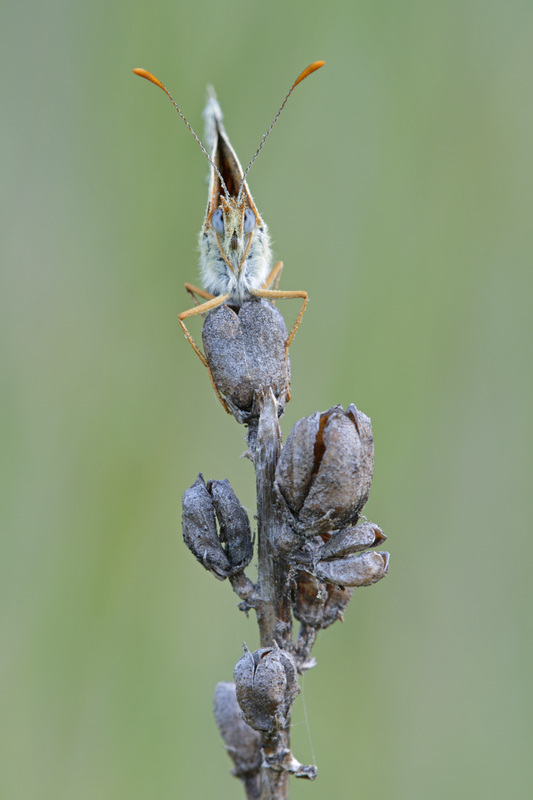 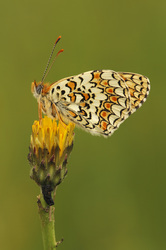 Towards the edge of the wing there is an orange or yellow band, edged with black and containing reddish spots. 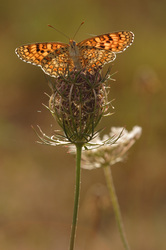 Flight from April to October in one or more broods. 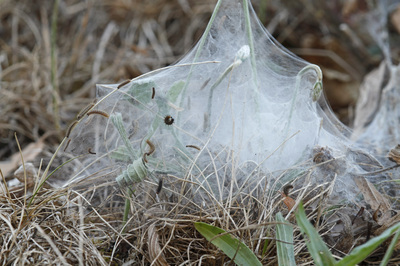 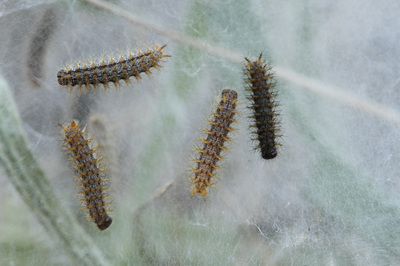 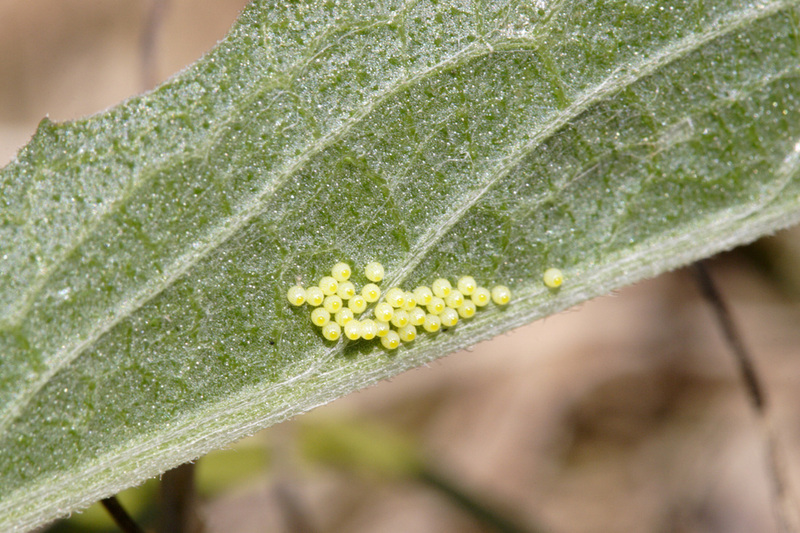 The larval foodplants are knapweeds.